Things of Red & Roses & Hearts: Gifts for A Valentine. Any day or time can be a special occasion. On the most love saturated day of the year, one doesn’t need to say I love you along with everyone else who feels obligated to do so. Neither must something be purchased. 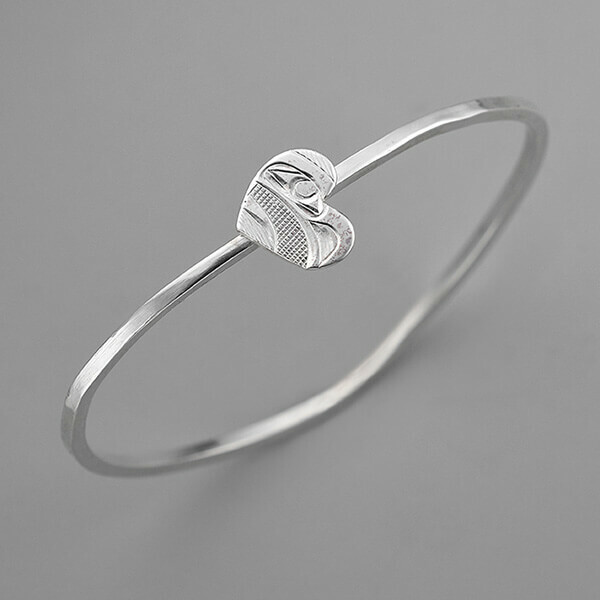 Love certainly can’t be packaged into a box tied with a pretty bow and bought or sold. Love is a commitment and a choice. It’s a decision that can be made everyday. But a nice little surprise gift on Valentine’s Day is often gladly received. As a token, or to make them smile, here are a few suggestions of gifts for the special someone in your life. May you both live long, laugh together till the new day dawns, and love like the entire universe exists between your gentle soft embrace. This large scented candle features a unique fragrance in beautifully colored concrete containers. 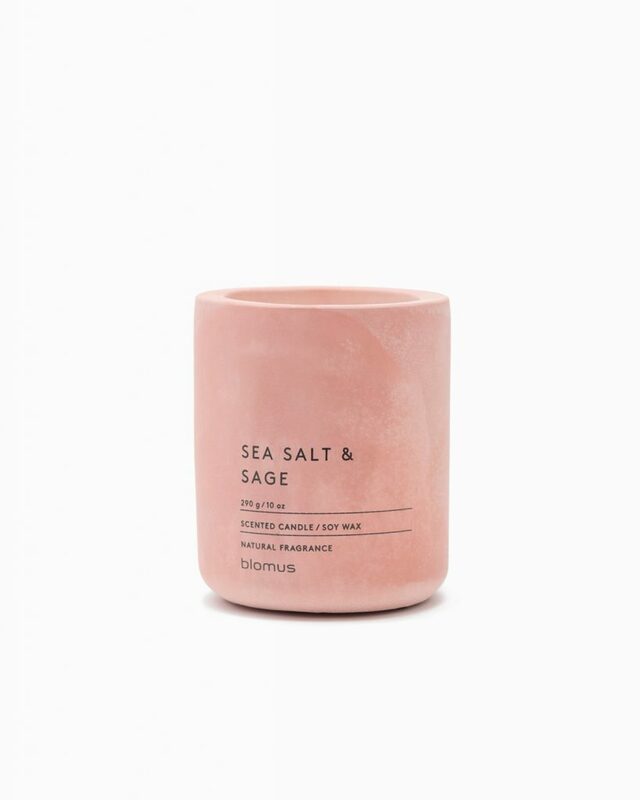 Sea Salt & Sage. 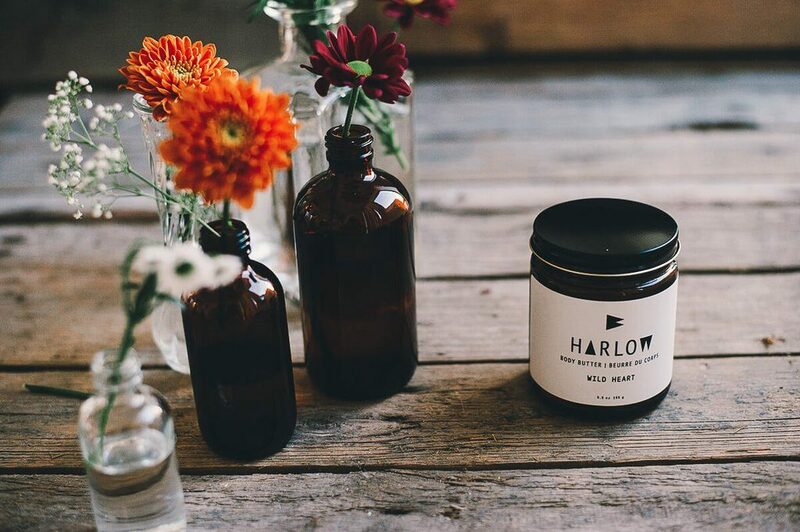 Natural soy wax candle burns cleanly and is free of toxicant. Beautiful colored concrete container can be used after candle has been burned out as a storage jar or to plant small succulents.Blomus is synonymous with intelligent, minimalist, and functional design for the contemporary home. Founded in 1961 and rooted in the German tradition of exceptional quality and highly skilled craftsmanship, they have built their success on a firm belief in the honesty of materials, the purity of shape, and the necessity of a passionate approach. Simple yet effective locking collar on 3/4” wide harness latigo leather strap. 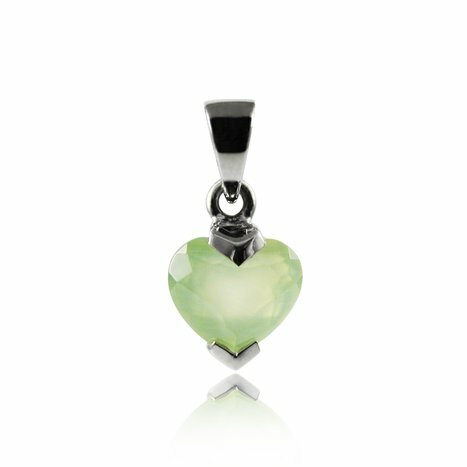 Comes with stylish top quality Italian steel heart padlock and two keys (silver in colour). Wild Heart is for the wild who wander and heart that always wins. Like you’ve just come from laying in a field of wildflowers. 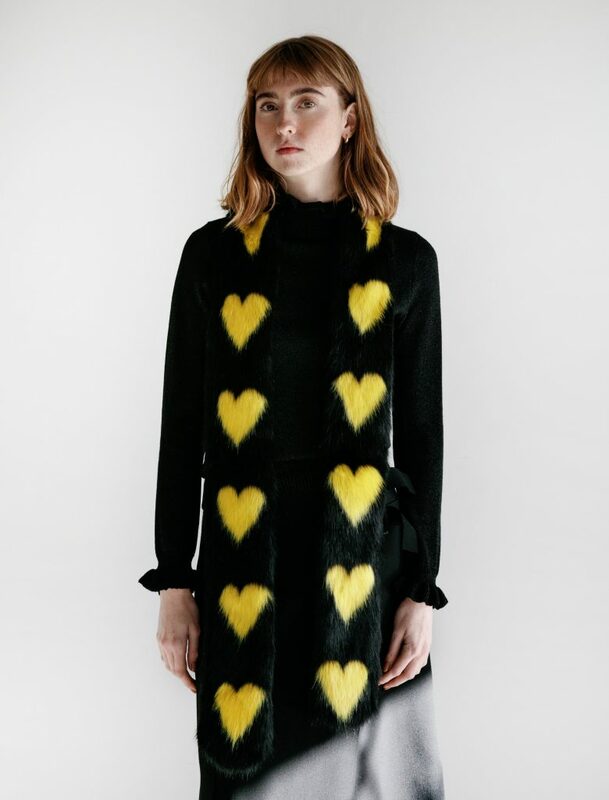 A faux-fur scarf in black with yellow heart print. 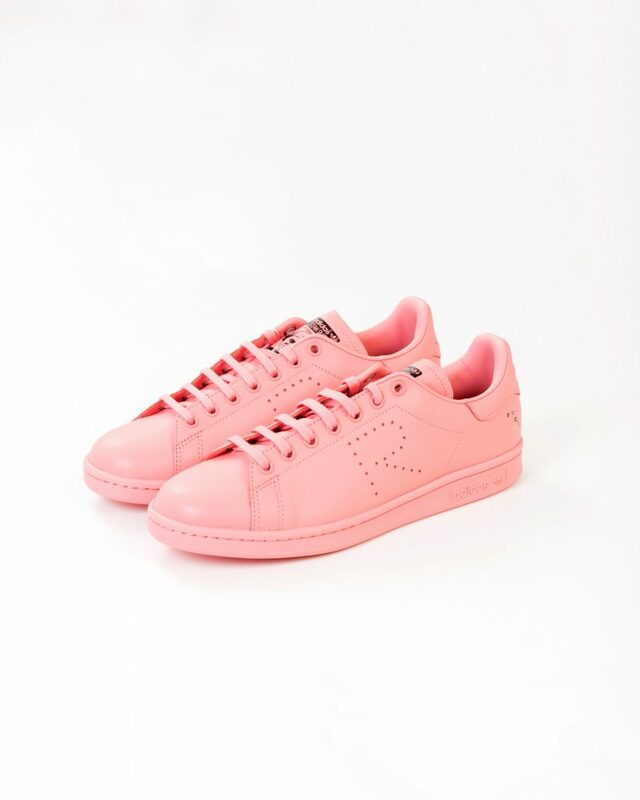 Classic Stan Smith lace up leather sneakers in “tactile rose” pink. Saint Petersburg handmade in Italy 100% wool. Amazing and unique design. Available in Navy, Black, Red and Lilac. Saint Petersburg handmade in Italy. 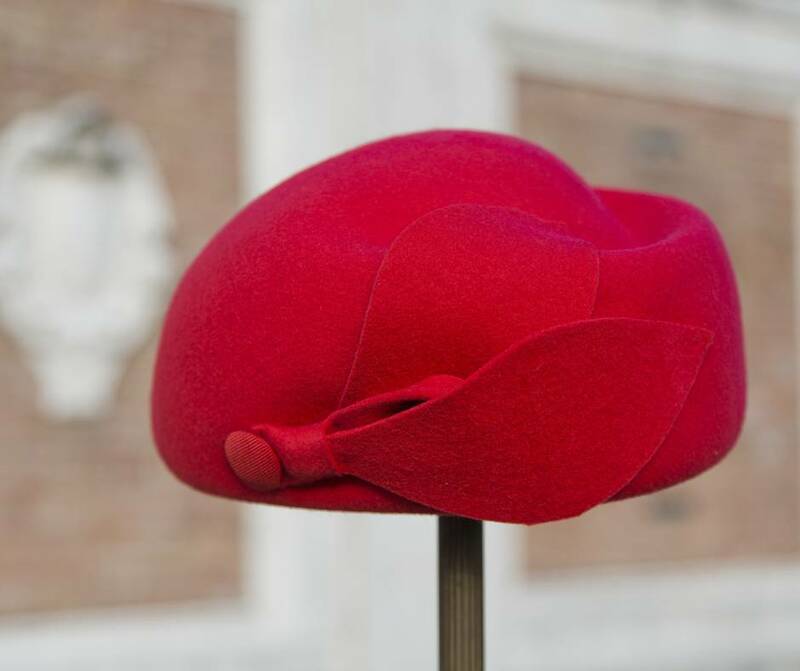 From the heart of Siena in Tuscany, this hat is made with refined wool and shaped through our traditional manufacturing process that has been passed down from generation to generation of the best Tuscan craftsmen. Our Saint Petersburg is made with 100% wool felt and has an elastic inner lining sweatband for a dry fit. We use only organic and eco-friendly cloth that makes them hand washable. They are also water repellent and perfect for daily use. 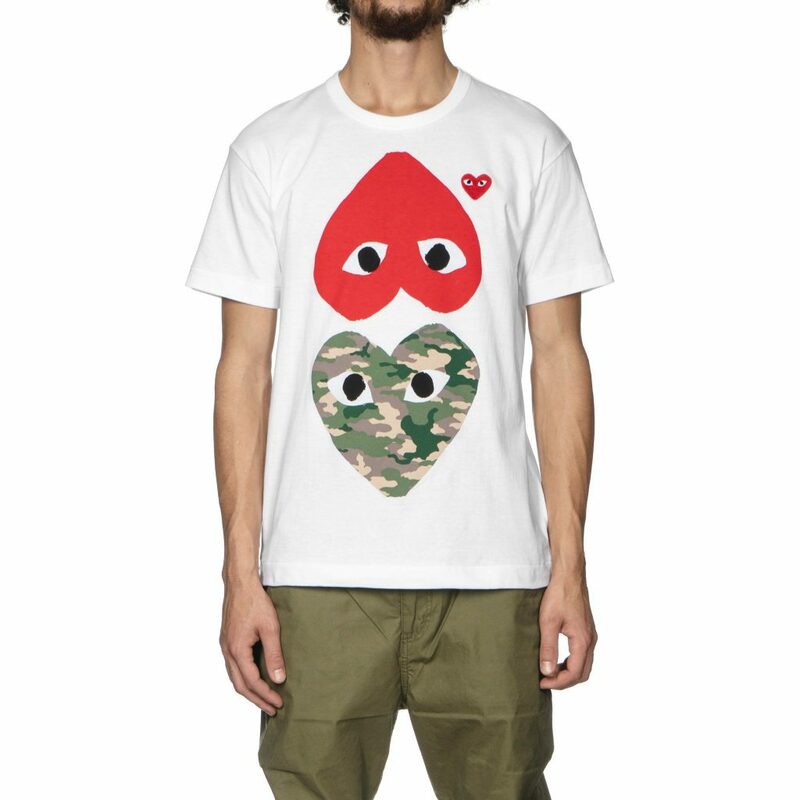 Cotton short sleeve t-shirt with distinct CdG PLAY design embroidered and printed at front. Ribbed collar. Made in Japan. 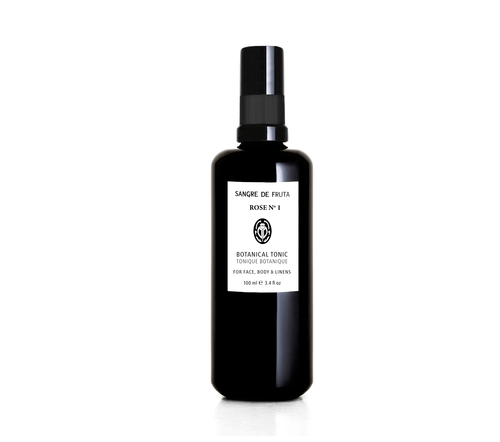 This luxurious Bath Oil helps draw out impurities as well as soothe and revive tense muscles. For your face, body and linens. Rose Otto – true rose – opens the heart, calms the nervous system and promotes self-confidence. Its fragrance is of fresh morning dew on a crisp rose that settles into a warm, deep floral. 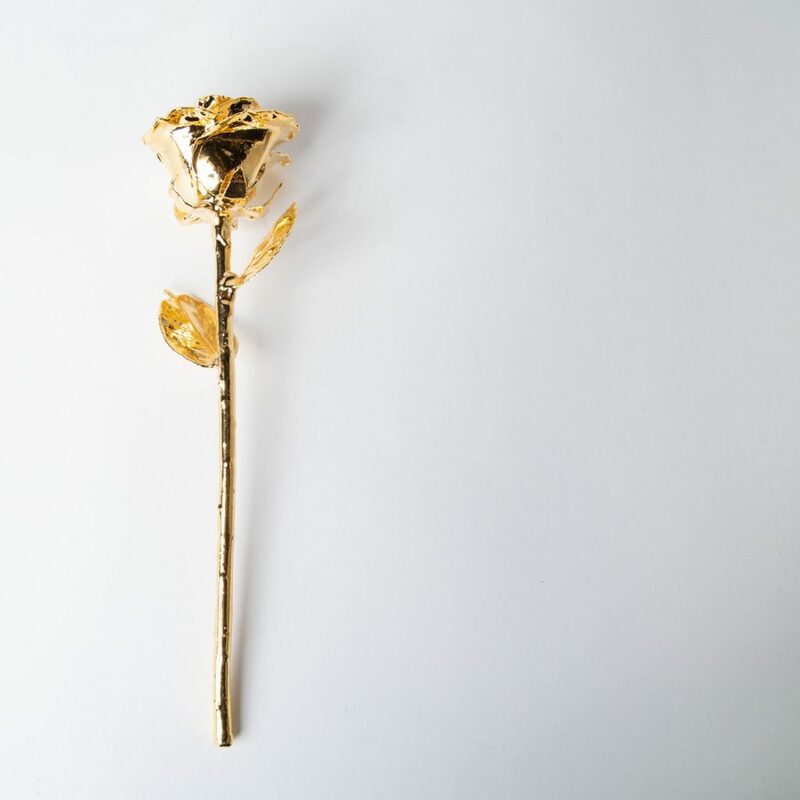 Long a symbol of love and purity, perfumers still adore this exquisite oil for its fragrance, whilst the beauty industry prizes it for its gentle and rejuvenating benefits to the skin. The Botanical Tonics are made with the finest essential oils to bring freshness of well-being to your skin, body and spirit. 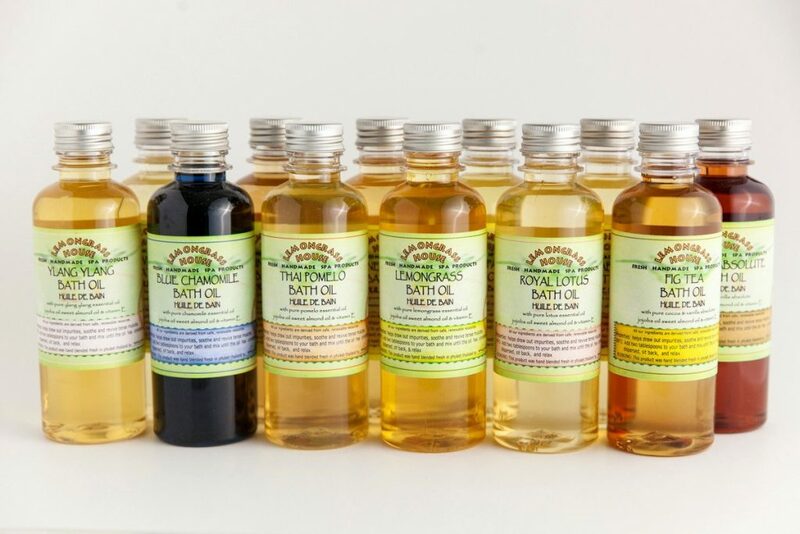 All essential oils have been chosen for their therapeutic aromatherapy properties, their sensual fragrance, and their beautifying effect on the skin. Whether misting your face, linens, or your lover, Sangre de Fruta Botanical Tonics offer simple, sensual tonics for a kaleidoscope of moments. Rolled in rose petals, this Kusmi green tea from China with its delicate natural flavour is one of the classic flavoured green teas. A delectable tea to enjoy during the afternoon. Main flavor: Floral 4.4 oz / 125 g Metal Tin. 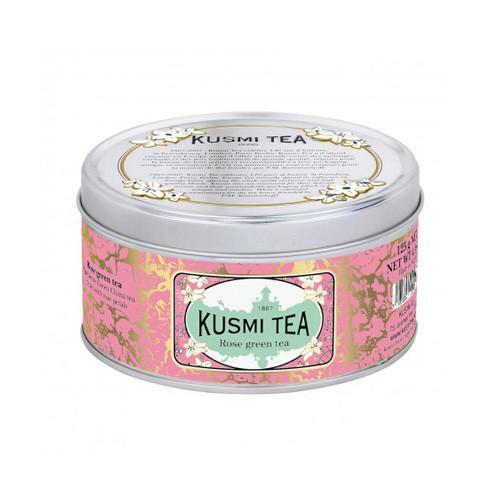 For over 140 years, Kusmi Tea has been offering to gourmets the finest in high quality tea blends.